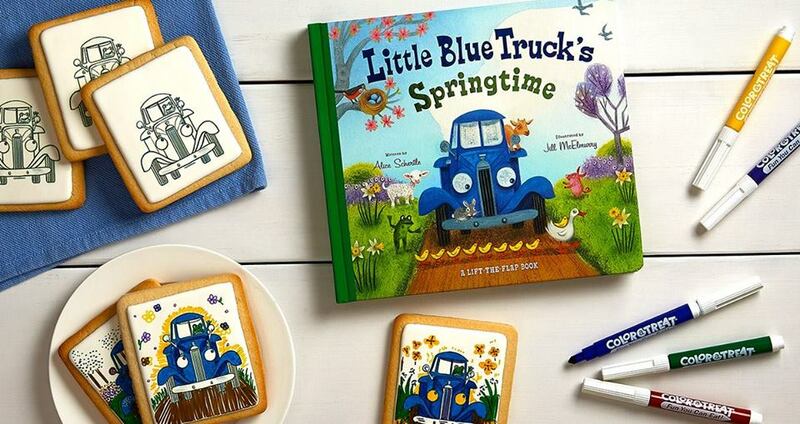 It's a weekend full of Trucks and Walks and Stories and all kinds of fun! 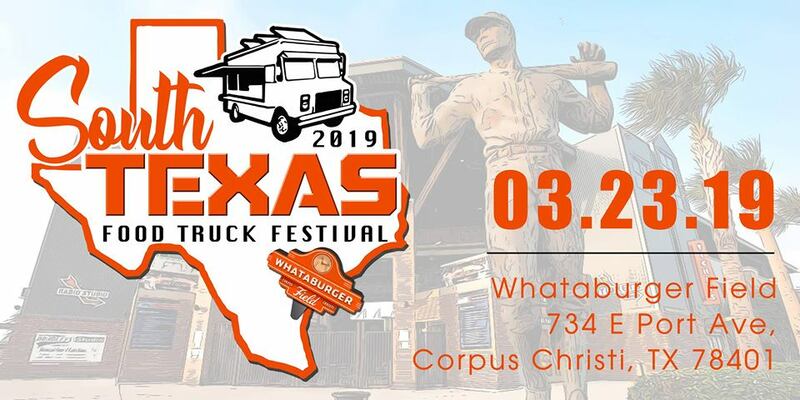 Saturday is the bog day for the kids to get up close to some big trucks and then head over for some grub at the food truck fest at Whataburger Field. You can also enjoy a walk for a good cause this weekend! Get out there Corpus Christinos! Remember, always check with the organizations for the most updated event information or if you have any questions. We appreciate the shares and likes. If we're missing something, let us know! Compiling this information takes work, please credit or link back to Corpus Christi Fun for Kids when sharing. Let these organizers know you heard about their events through CCFFK! Come for a free hot meal, fun activities, and family bonding time. improve relationships among family members. RSVP to the Garcia Arts & Education Center at 361-825-3600. 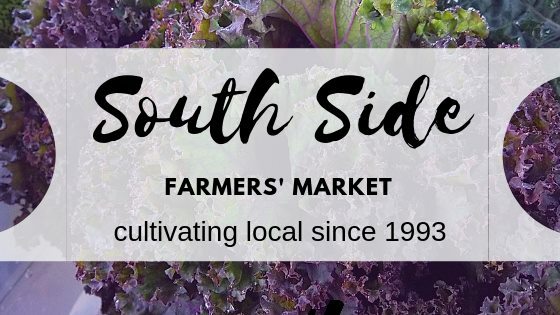 Head out for Craft With the Cow on Friday! 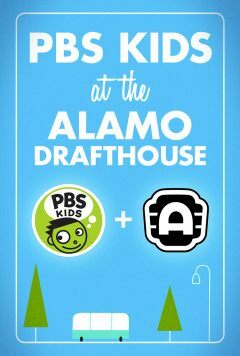 The theme will be pajamas and kids will be making their very OWN pillowcases!! Come enjoy a delicious dinner and make your very own pillowcase all while being cozy in your own pajamas! There will also be a DRAWING for a cute bedtime cow! ...and 45 different food trucks at this weekends Food Truck Fest! You will also find live music, Arts & Craft Alley, Food Eating Contest, Petting Zoo, Face Painting and plenty of kid activities at the Kid’s Field Zone. 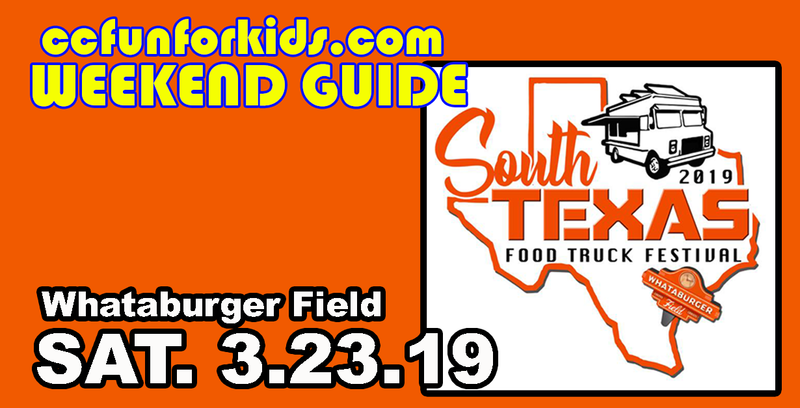 The South Texas Food Truck Festival goals are to promote and celebrate South Texas and its variety of foods and a place where families can go and have a good time together. 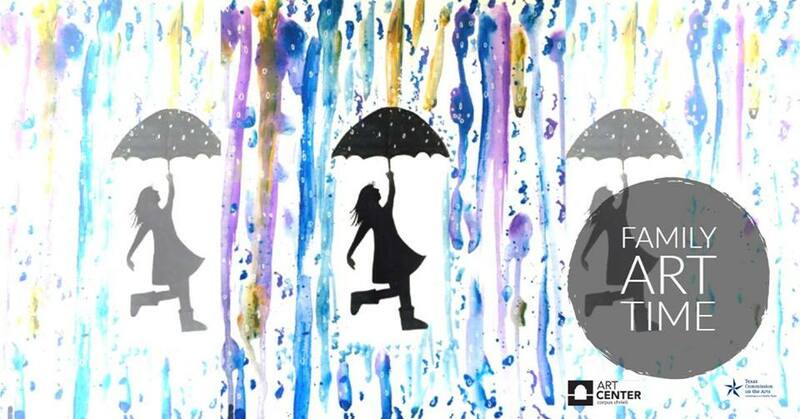 Instructor Vasu Mistry will guide them in creating a rainy day art piece! 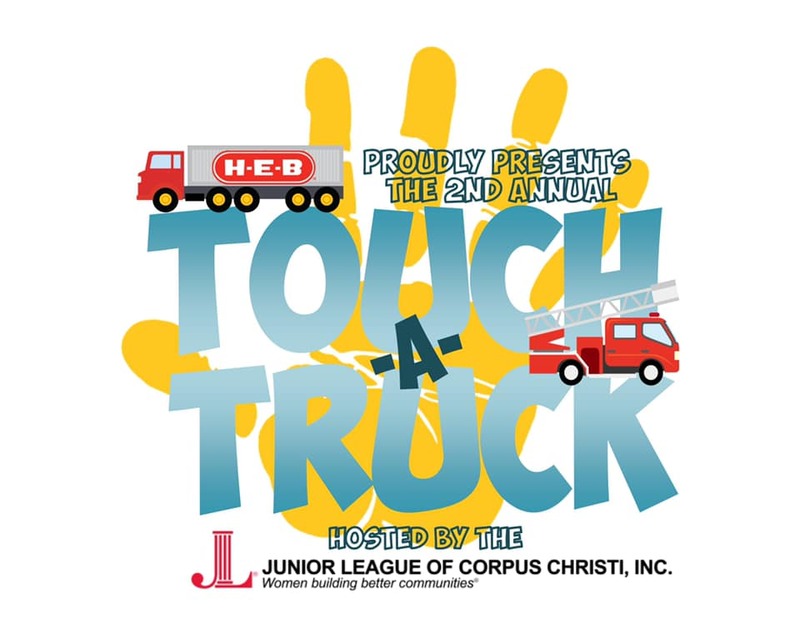 This FREE family-centric event will offer children a hands-on opportunity to explore working trucks of all types, as well as meet the people who build, protect and serve the Corpus Christi and surrounding communities. There will be a “horns-free time” for children with special needs and sensitive ears from 10-12PM. 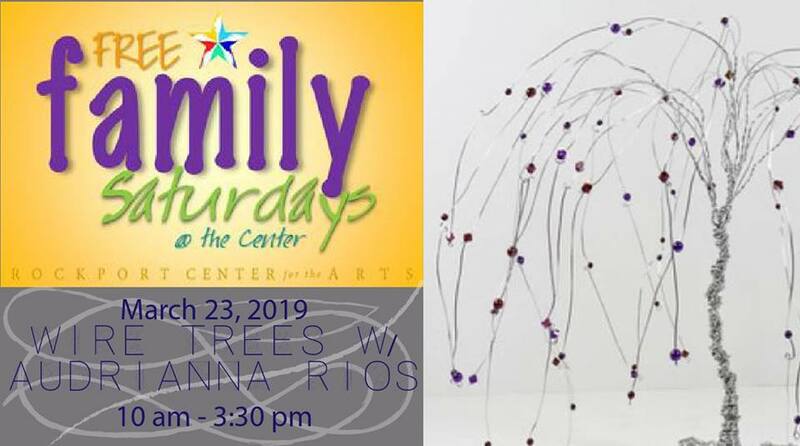 Bring the kiddos out to create a Wire Trees art piece with guest artist Audrianna Rios this Saturday. LET'S GO LUNA is a whimsical new series on PBS KIDS that celebrates diverse cultures around the globe. Join the hilarious adventures of three friends as they explore the world with their trusted guide, Luna the moon. 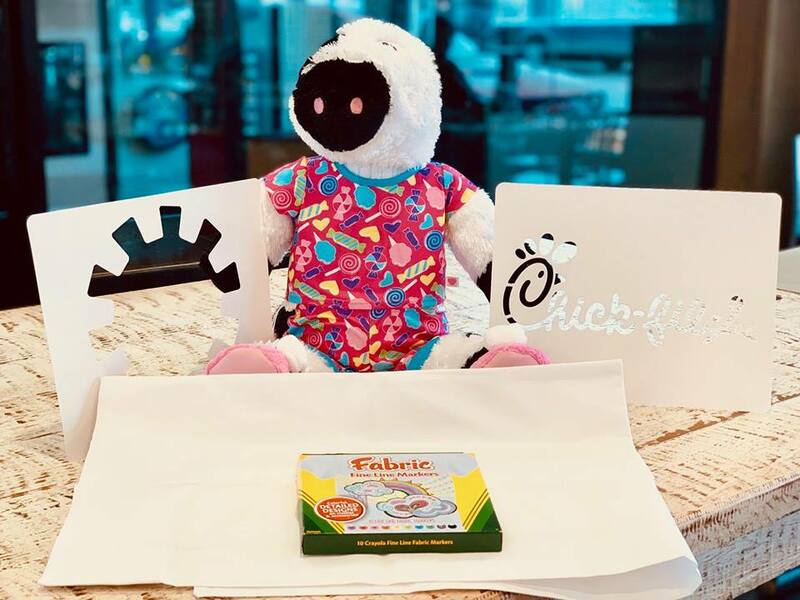 Come for Storytime and a cookie coloring activity, while supplies last. 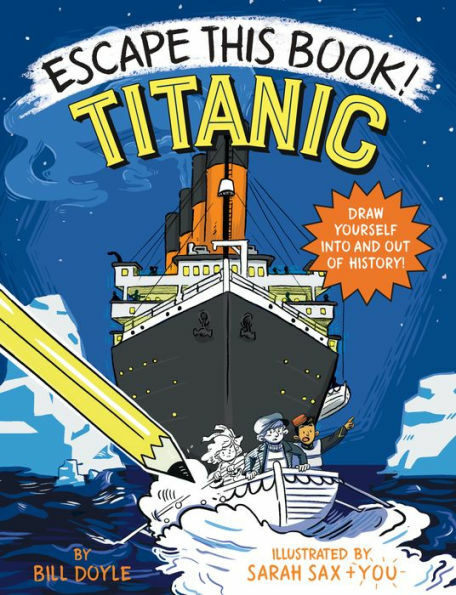 Bring the kids on out to explore the exciting new Escape This Book! Series. Decide your destiny by solving puzzles and riddles to pass each challenge and get to the next adventure! Come celebrate Down Syndrome Awareness Day. There will be fun for all with a DJ, petting zoo, pony rides, face painting and even a photo booth. 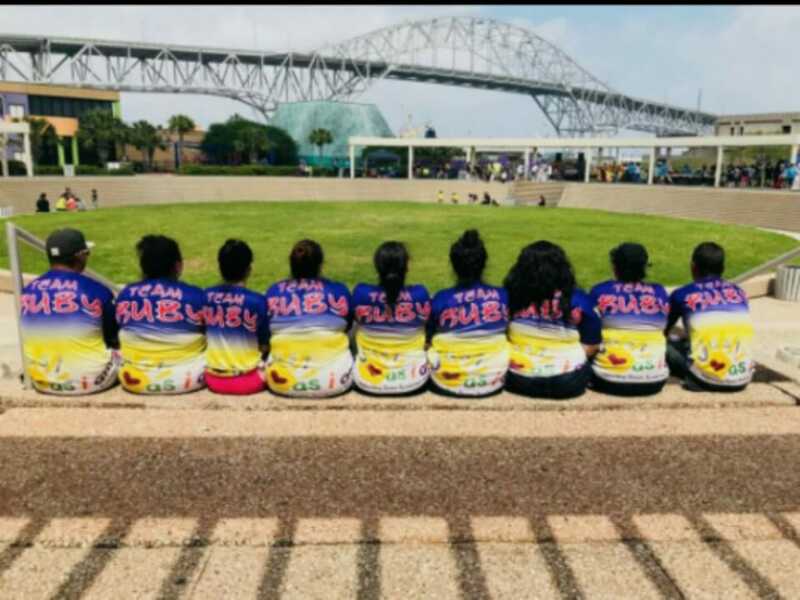 Please register for the walk at http://rgvdsa.ezeventsolutions.com/FunkySock .